GeneaWebinars: Do You Have Questions About DNA? Join Us for a FREE Virtual DNA Q&A - Friday, March 1st - Broadcast Live from RootsTech! Do You Have Questions About DNA? Join Us for a FREE Virtual DNA Q&A - Friday, March 1st - Broadcast Live from RootsTech! Do you have questions about genetic genealogy and how to find your ancestors or resolve research "brick walls" using DNA? Join us for a FREE virtual DNA Q&A! 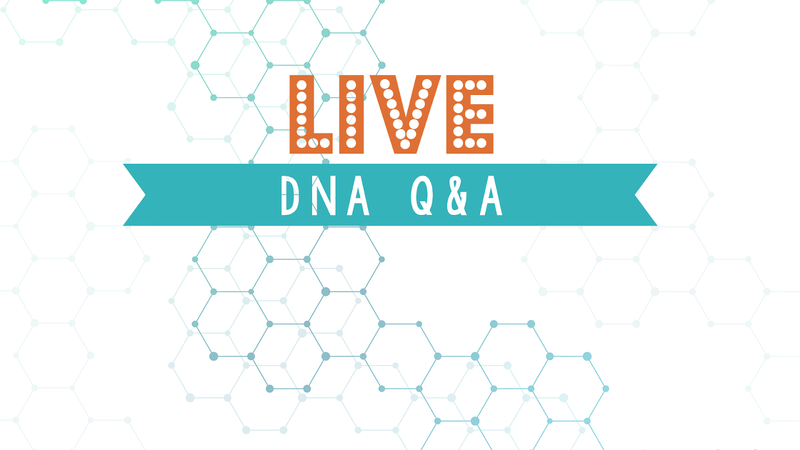 Legacy Tree Genealogists is hosting a LIVE DNA Q&A on their Facebook page, broadcast live from their booth at RootsTech. 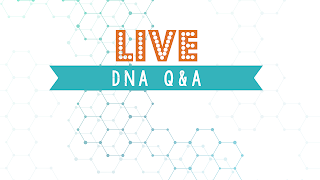 Senior Genetic Genealogist, Paul Woodbury, and Project Manager, Carolyn Tolman, will be answering YOUR questions about DNA and genetic genealogy. Submit your genetic genealogy questions prior to the event at https://www.legacytree.com/live, then visit the Legacy Tree Genealogists Facebook page on Friday, March 1st at 6:30 p.m. MST for the answers!